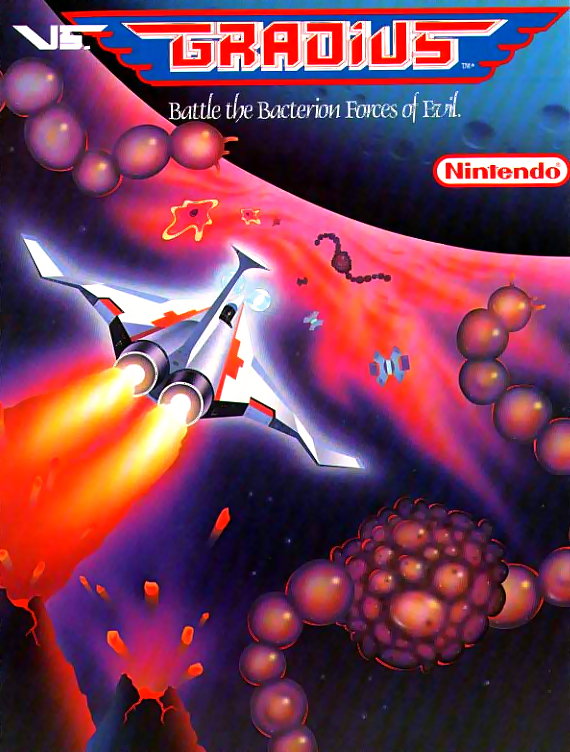 Gradius is a 2D shoot-em-up made by Konami, known for its punishing difficulty and unique power up system. It is loved by fans for the unforgiving difficulty and great 2D graphics. Now you can add videos, screenshots, or other images (cover scans, disc scans, etc.) 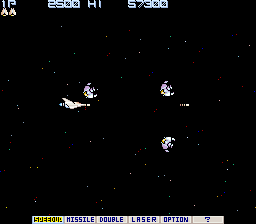 for Gradius (Japan, ROM version) to Emuparadise. Do it now!